The government’s incompetence related to digital migration and mobile spectrum allocation is causing tremendous damage to the local telecommunications market and the economy as a whole. Access to additional spectrum will make it more affordable for operators to roll out mobile broadband networks and reduce the price of data. Affordable Internet access, in turn, will help to grow the economy and make sure the country is not left behind in the 4th Industrial Revolution. President Cyril Ramaphosa seems to understand this and promised swift action to “crafting the path towards mobile spectrum allocation”. Communications Minister Stella Ndabeni-Abrahams acted on Ramaphosa’s instructions and promised that the final policy directive on spectrum allocation will be issued by end of April 2019. The digital migration and spectrum allocation processes started fifteen years ago with a deadline of November 2011 for the migration to digital terrestrial TV. The November 2011 deadline passed without any real progress, and so did the international digital migration deadline of 17 June 2015. 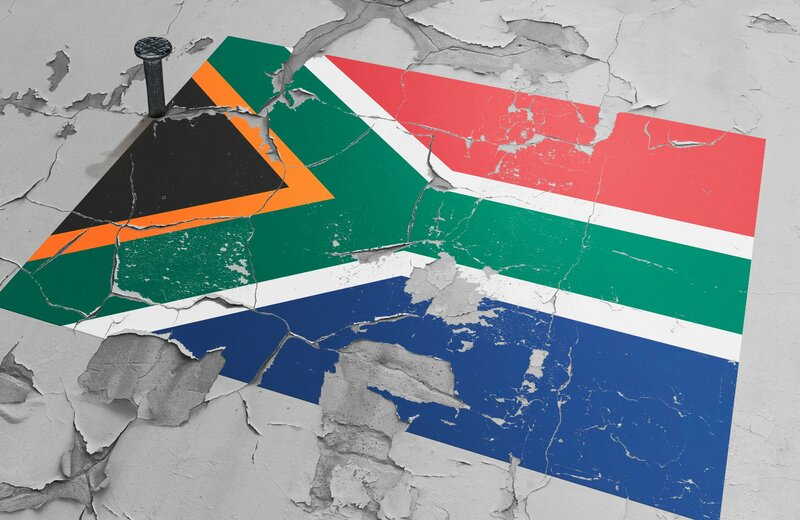 In 2015, South Africa became part of a small list of countries that failed to even get out of the starting blocks towards digital migration. Since then it has been one missed deadline after another while the telecoms industry is begging for additional spectrum to serve the growing demand for mobile data. This delay means that mobile operators have to engage in practices like re-farming spectrum and rolling out denser networks than necessary to cope with increasing data demands. 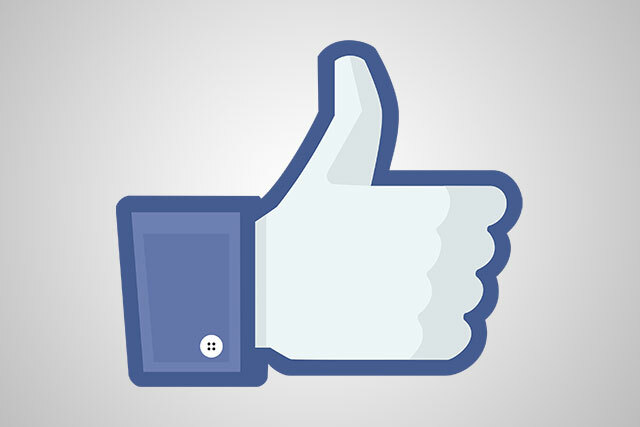 This significantly increases the cost to deliver data to consumers, which in turn increases the price of mobile data. Vodacom and MTN have been begging for more spectrum, which they said will help them to drive down data prices and improve service levels to subscribers. In addition to digital dividend spectrum which is linked to completing the digital migration process, there are also calls for 5G licensing to happen urgently. Vodacom called on the government to license 5G spectrum in South Africa as soon as possible, as this spectrum is not subject to any digital migration processes. 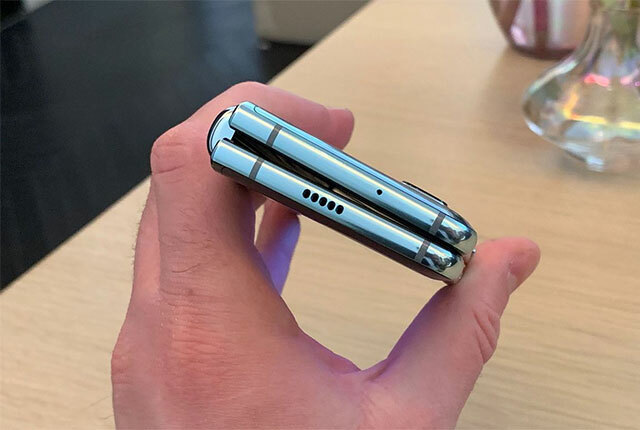 “There is a large amount of spectrum, particularly in the 2.6GHz and 3.5GHz bands, which is currently not being used nor is subject to any migration processes and which can be licensed to enable a 5G network rollout,” Vodacom said. MTN said its ability to roll out 5G across its network is limited because it does not have dedicated 5G spectrum. “The mobile technologies being deployed in the network have been planned to make sure we have the capacity to enable 5G as soon spectrum becomes available,” MTN said. Speaking at the 2019 MyBroadband Mobile Networks Conference, MTN’s general manager of engineering Zoltan Miklos illustrated the spectrum crunch in South Africa. 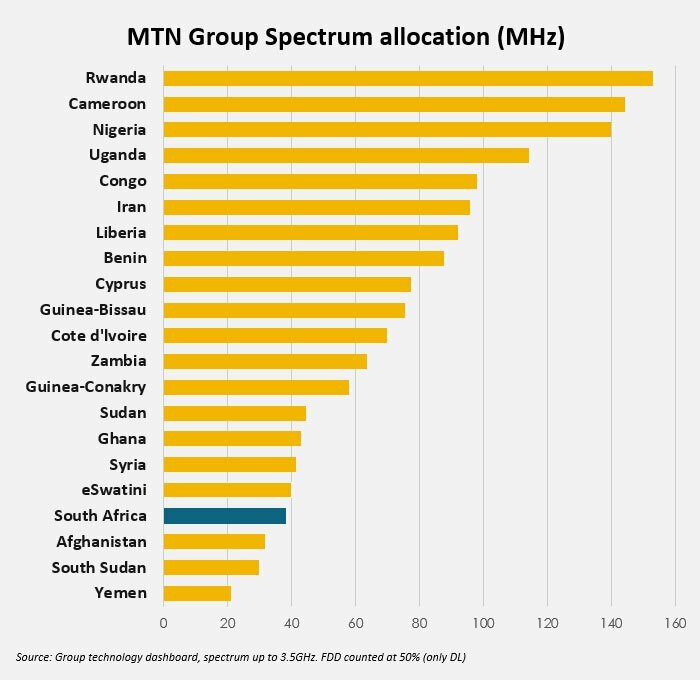 He highlighted that when compared to the other countries where it operates MTN’s spectrum allocation is only higher than Afghanistan, South Sudan and Yemen. 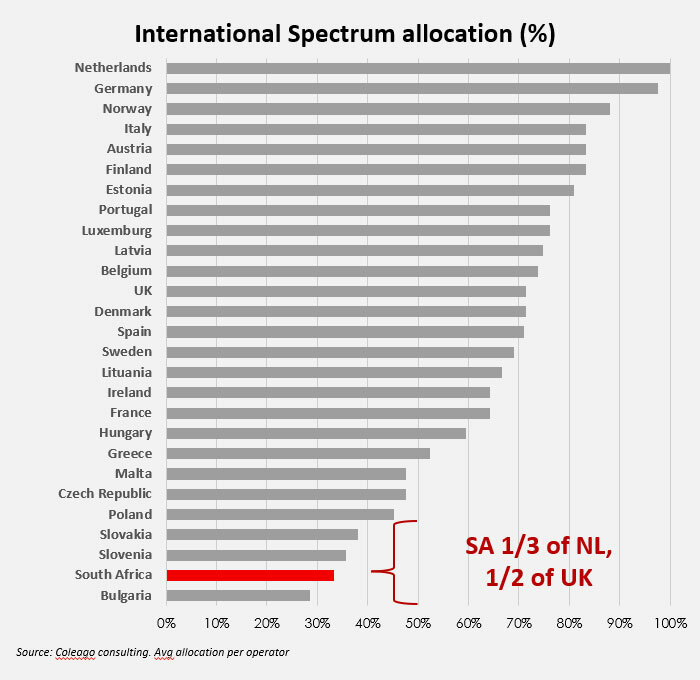 Spectrum allocation in South Africa, which is related to the government’s performance in the ICT space, is therefore in line with three war-torn countries. The charts below illustrate how spectrum allocation in South Africa compares to benchmarked countries.